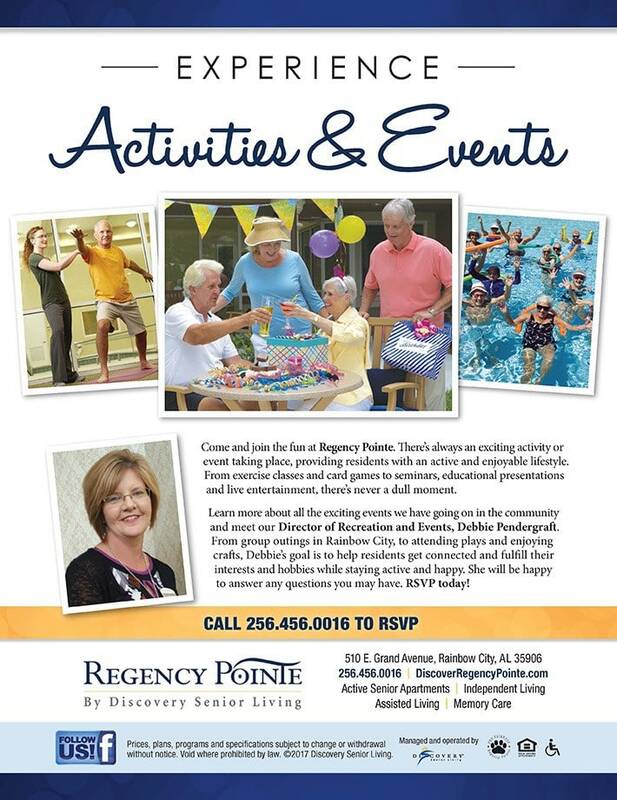 We have assembled a uniquely remarkable team of senior-living professionals at Regency Pointe. 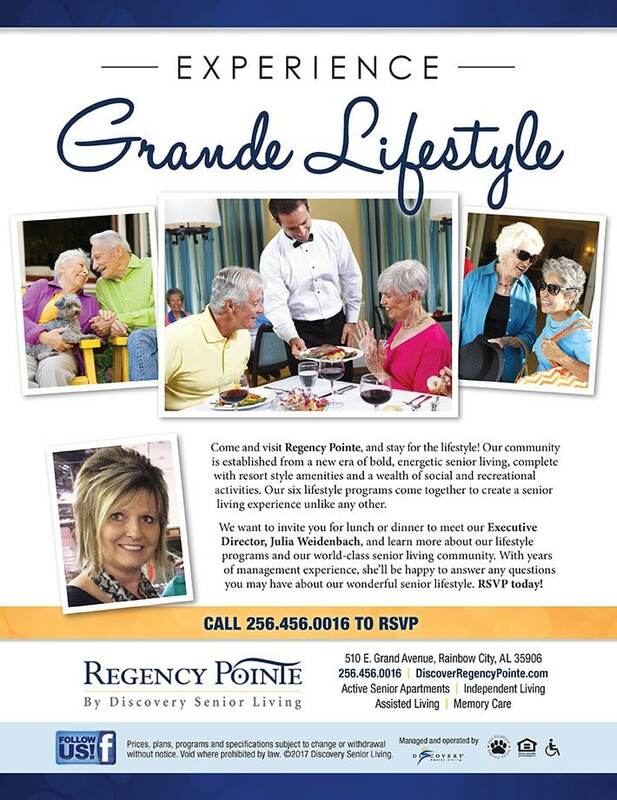 Each one has extended experience and education in their fields of service and bring with them a deep passion for assisting seniors to live happier, longer. We invite you to learn more about them below. Then click the blue buttons on the right to schedule a time to personally meet them. 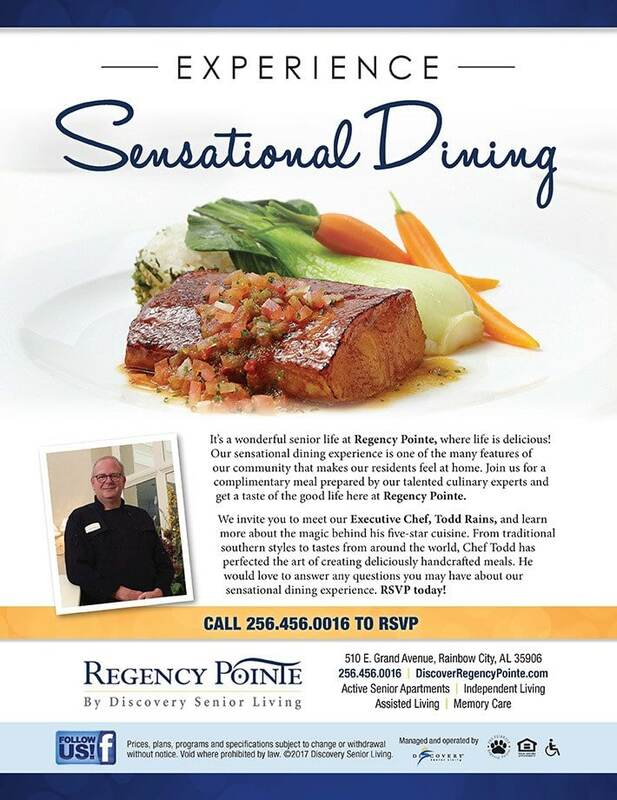 It would be their pleasure to discuss your needs and show you why Regency Pointe is the right place for you to call home now and for years to come.